We make games. And apps. And books. We're best known for our work for Apple's iOS, using the Unity game engine, but we're experts in all kinds of game development. We're best known for our work on the hit, award-winning Australian Broadcasting Corporation (ABC) Play School games, the Qantas Joey Playbox games, and our work on the BAFTA- and IGF-award winning adventure game, Night in the Woods. But we've also built games for CSIRO, education startups, curriculum companies, and beyond, and the official apps for the ABC Good Game TV show, the world-famous Port Arthur Historic Sites in Tasmania, powerful, world-class email provider FastMail, Australia's National Science Week, and more. Not satisfied with only building great games and apps, we also teach people with our books and online training, through respected technology publisher, O'Reilly Media. We also teach live in Australia and New Zealand. Last, but not least, we're also the original authors and maintainers of the widely-used YarnSpinner framework, used by narrative game developers all around the world. Can we help you? Get in touch, or check out some of our work below. We've built games for everyone from the Australian Broadcasting Corporation's enduringly successful kids TV show, Play School, to the pioneering airline Qantas, to the Australia's groundbreaking federal scientific research organisation CSIRO, to the National Museum of Australia. 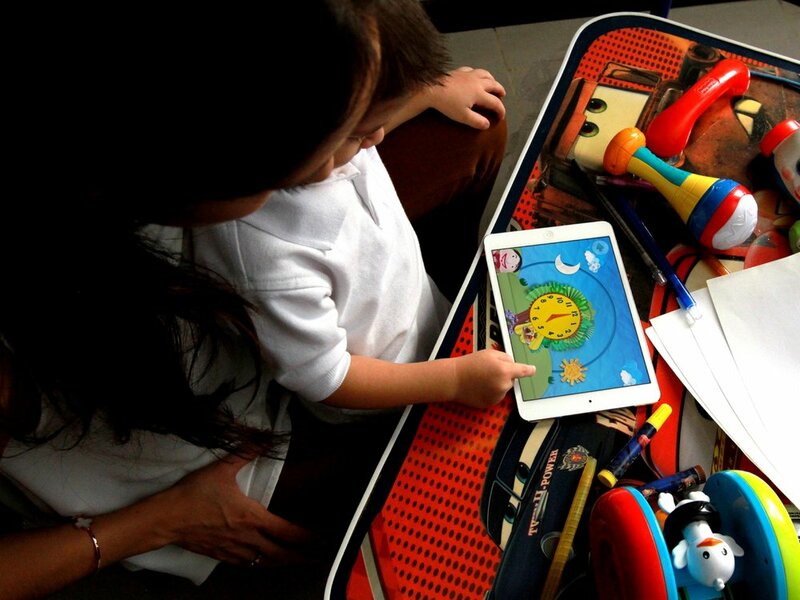 We worked with iconic Australia airline, Qantas to build the Joey Playbox, a free game designed for children 4 to 8 years old to play creatively and freely. We worked closely with Qantas to adhere to their brand guidelines and image, while building a fun, engaging game for children that encourages creativity and creation. 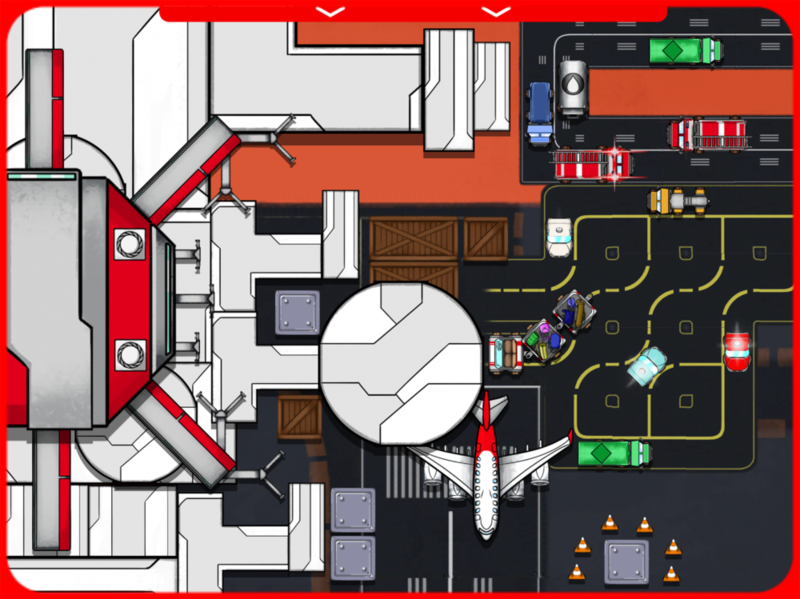 Joey Playbox is a Unity-powered game, designed exclusively for use on iPad hardware. We work with the National Museum of Australia to design, build, and maintain The Museum Game. The Museum Game is designed for school groups in years 5 to 12, and promotes creative thinking about historical sources, and the connections between objects. 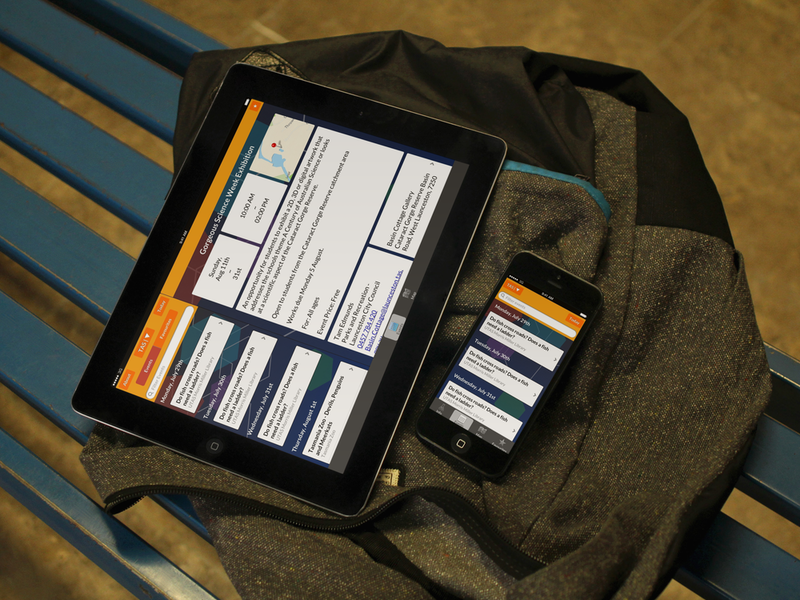 The Museum Game is a native iOS application, with a custom server infrastructure running locally at the National Museum of Australia. 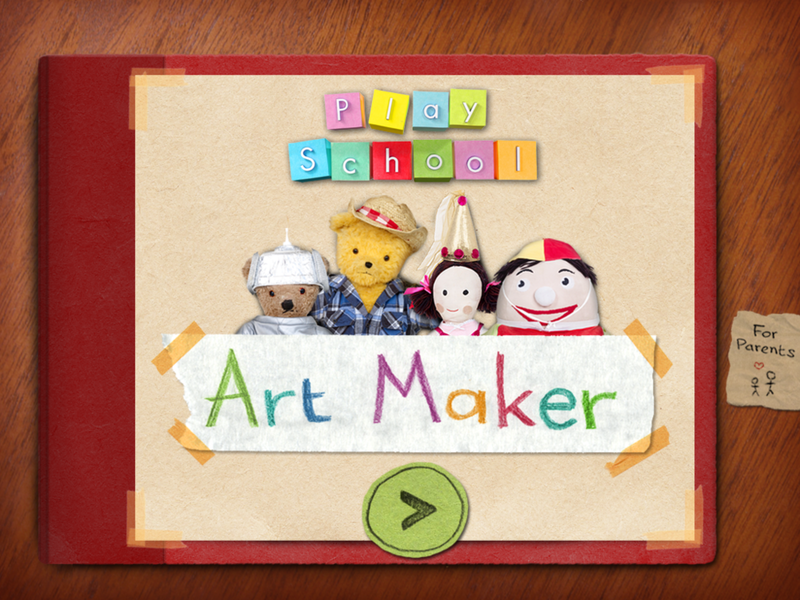 We built the popular, award-winning Play School Art Maker and Play Time games for the ABC. 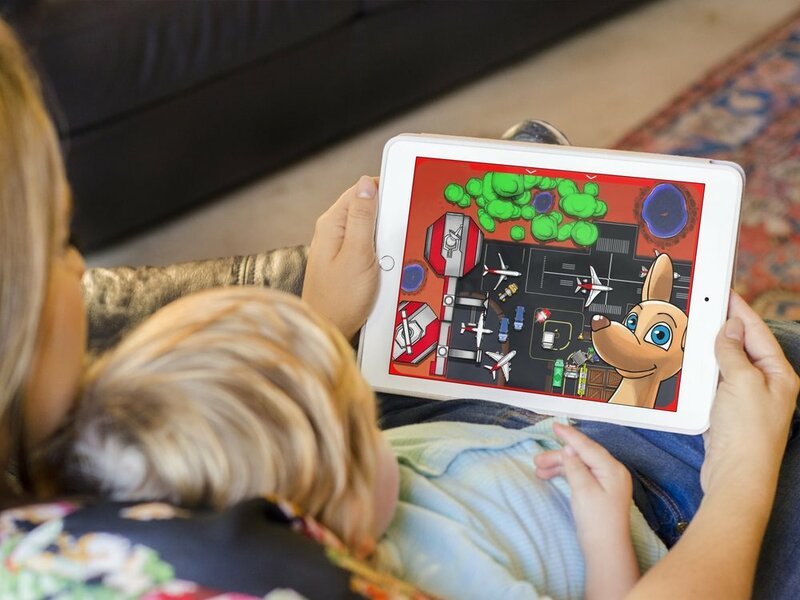 Based on the hit, historical TV show for children, these two games encouraged free, creative play, and become some of the most popular iPad games for children in Australia. This is some more text about Play School. The Play School games are native iOS applications, written in Objective-C and Swift. We worked with school curriculum development company, Studyladder, to develop an engaging, educational game for children, tied into their classroom rewards system. We designed, built, and polished Feed a Frog to carefully balance being a fun children's game, and solid learning experience. Feed a Frog is a native iOS application, built using the Cocos2D technologies, Swift, and Objective-C.
We've also collaborated with some of the hottest indie game development teams around, including working on the Independent Games Festival award- and BAFTA-winning adventure game, Night in the Woods. And we're working to build a number of original games of our own.